This is the portal for making payments for Spring Grove Police Department fees. New service fee pricing: All credit cards will include a service fee of 2.25% or $1.00 minimum. 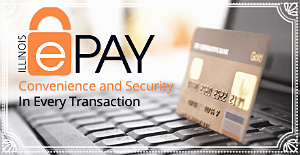 Click the image above or HERE to be redirected to our secure payment portal.